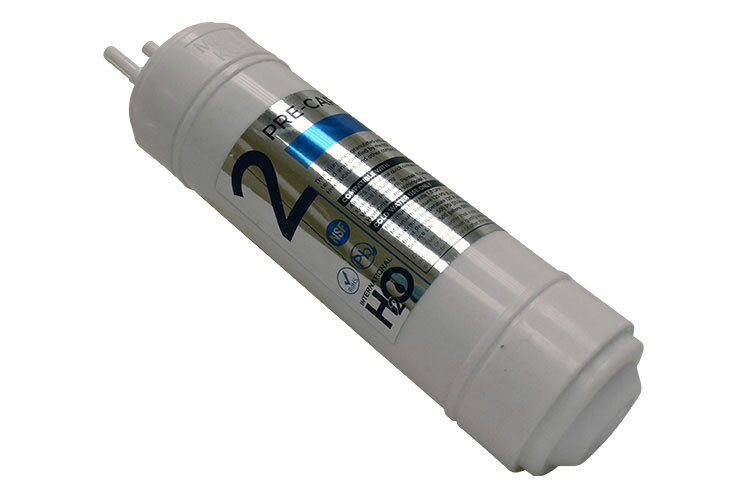 The H2O Inline Post Carbon Filter Cartridge can make better filtration effectively and convenient installation. These Inline Post Carbon Filter Cartridges can fill coconut shell granular activated carbon. This Inline Post Carbon Filter is composed of High-Performance activated carbon that effectively reduces unwanted tastes, odor, organic contaminants, chlorine, pesticides, and chemicals that contribute to taste and odor. It is designed to allow maximum contact between the water and carbon ensuring maximum absorption.